My wardrobe still has plenty in it but I am happy to wear it until it wears out or I shrink. 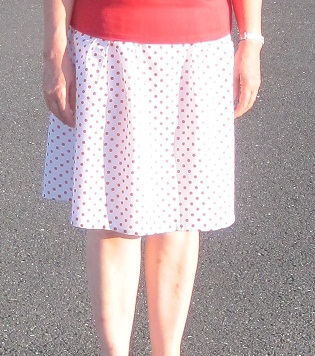 I have started to sew a new skirt this week as I find now I have more dresses. I find dresses useful as you dont have to worry about mixing and matching. I have a skirt I like but I haven’t worn yet this year, as it has been too warm to wear the top that looks best with it. It is a challenge when your size changes but once I can no longer wear items they will be finding a new home. I would love some more dresses but I need to make sure they suit me and my lifestyle. I find if you buy good quality and things you love you wear them for a long time. It’s always the ho hum things that you regret. Today I wore a relatively new dress down the street but the shoes were at least 10 years old. They were red so always good. 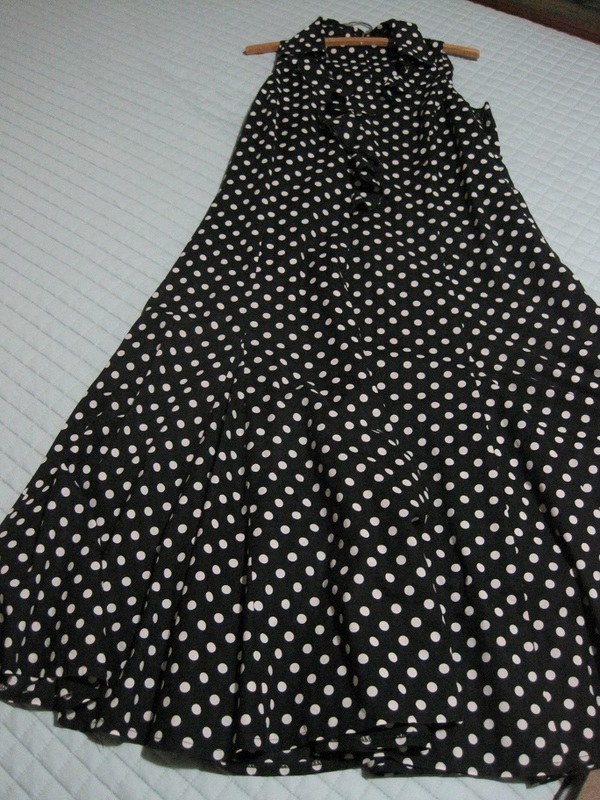 Today around the house I had another dress which I would put at 8 years old. Good point, Barb. I have always leaned towards quality rather than quantity in many aspects of my life. Project 333 has brought this into even clearer focus.